We are very proud to introduce this magnificent Osaka Wall Mirror. This wall mirror has a beautiful design which takes a unique twist on the traditional style. 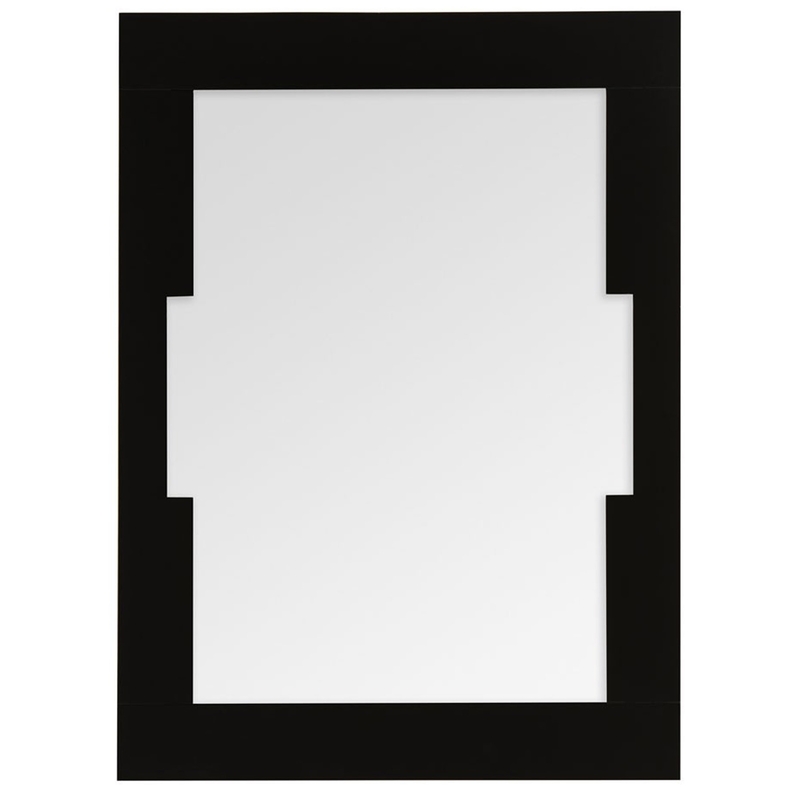 The frame of this mirror has a very minimalist design, a normal rectangle with part of the left and right hand side cut out to create a very interesting and eye-catching piece.